When community development worker Tara Moala walks away from a project, she has to be confident it will be owned by the community and will remain in the community. 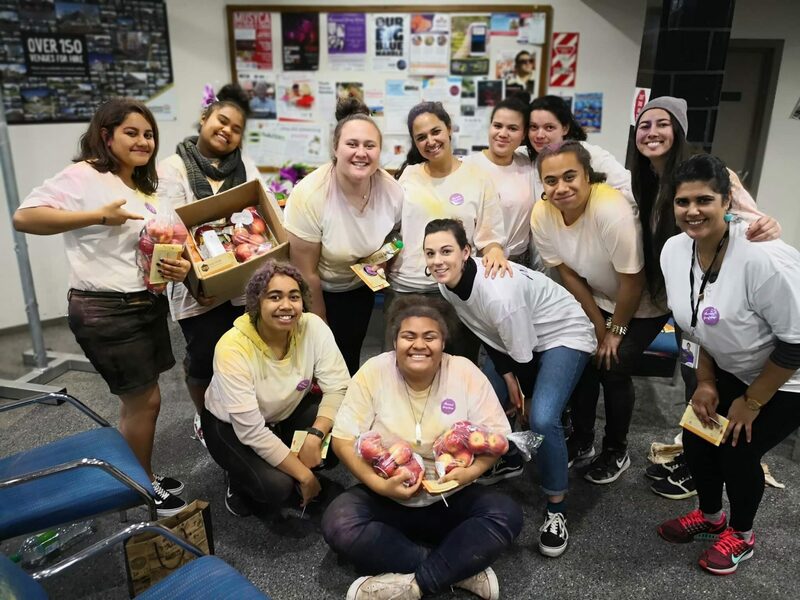 These outcomes are embedded in the way she and her colleagues at Rākau Tautoko support the development and growth of community. 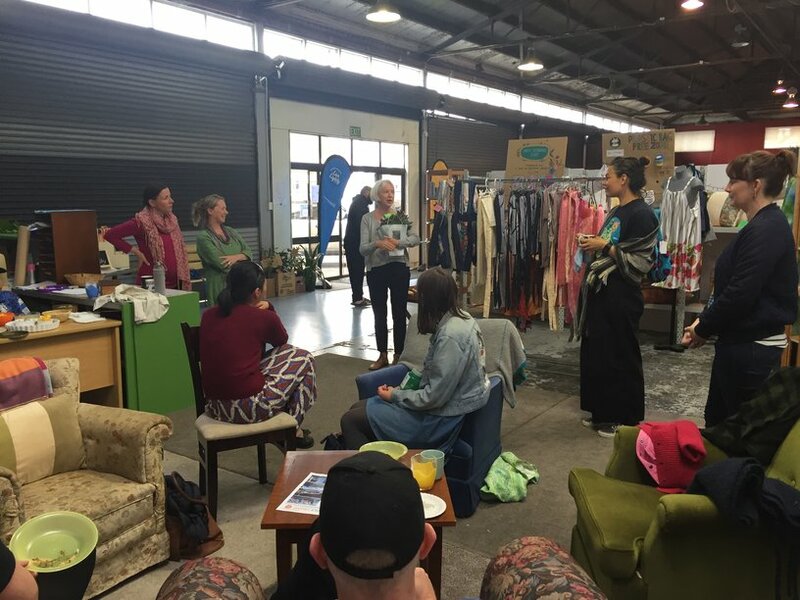 Rākau Tautoko is a small, Auckland-based consulting social enterprise undertaking community-related projects, community research and development advice, facilitation and leadership. It creates supportive opportunities for community practitioners to develop their knowledge and skills, apply their philosophy and exercise appropriate accountabilities. 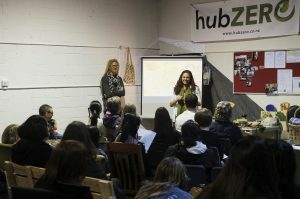 Tara’s latest involvement is with the Hub Zero project in Panmure. 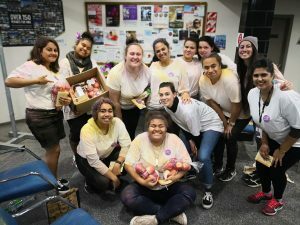 Funding for this project came from came from the Maungakiekie-Tāmaki Local Board and was originally allocated towards investigating the development of a single social enterprise, but a strong community voice had other ideas. The result was Hub Zero, which is a centre where many waste-based social enterprises are supported to grow. It helps small businesses to prevent waste from ending up in landfill and to create new, upcycled products for sale. a workshop room that can be hired out for community meetings and waste reduction workshops. “There were a lot of ideas around creating a platform to do things better, so we shifted our mind-set to allow everyone to flourish” Tara says. “That end game is what it’s all about,” she explains. “A key question to ask is ‘How will things keep going once we step back?’. If the answer is from outside funding and expertise, then it is not sustainable. It’s not going to work”. Using the founding principles from the Tamaki Inclusive Engagement Strategy (TIES), Tara believes the success of community-led development (CLD) lies in the way funders, groups, social services and anyone working with a community listens to what the community is asking for and involves community from the start. Tara acknowledges this is easier said than done. Often funding drives community ambition and outcomes, and there is no clear guideline on how to achieve sustainable and ongoing financial support. Communities are complex and unique so what works for one might not work for another.